For better ranking in google, you need to preform both, a good on-page SEO practice as well as an excellent off-page SEO practice. 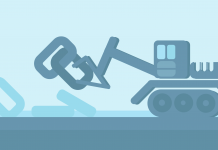 When we talking about backlinks in Off-Page SEO, Link Building comes in to our mind and we are confused if it is spamming or not. Let me make it clear, link building is not spamming if correct practice is done. Even though Google has stopped their Page Rank update, but they have not completely omitted it from their algorithms. Without backlinks there is no SEO. However, social engagement are also considered these days, but still link building and backlinks are evergreen. In short Black Hat SEO are all those practice that google dislikes and are morally and ethically wrong. So if you do not want your Googly daddy to be angry, stay away from all Black Hat SEO practice. Whenever you try and take SEO services specially for your Off-Page SEO or buy gigs from Fiver for your Off-Page SEO, make sure they are all White Hat SEO. How can you identify Black Hat SEO? 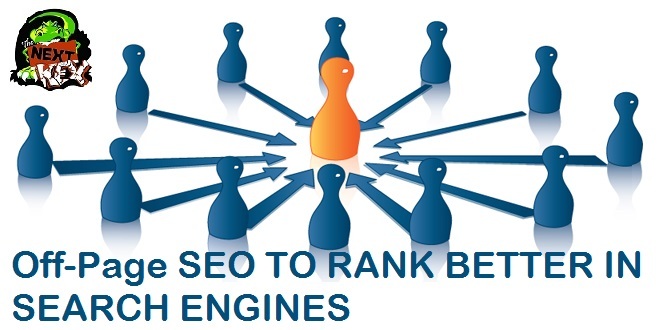 Page SEO services require tools and they use article spinning to create content and rank your keyword. Remember fake links will identified by Google, its a multi billionaire company. Do not try to fool them. Even if you are successful using these Off-Page SEO and Black Hat SEO techniques, you won’t be there for long. As soon as there is a next update on air, bahmmmmm!!!!! your site is back to ground, in fact worse then it, buried in ground. So if you are trying Off-Page SEO for your website to rank it higher, make sure you are spending time money and effort to rank it forever, not to splash it to ground. There is nothing technically as White Hat SEO for your Off-Page SEO practice. All good practices that are ethically and morally right are considered as White Hat SEO practice. White Hat SEO practice may be a slow process in Off-Page SEO, but believe me its the only practice that will help you increase your site ranking forever. Be advised, use the following Off-Page SEO with caution, make sure you do not submit your site in a low PR or site banned by Google, you can search for the website on Google if you have any doubts. If the site is indexed by Google then you are good to go. Again Off-Page SEO practice can dramatically boost up your ranking as well as smash it to the ground, so handle with care. Avoid Black Hat and tools to improve your ranking. High Authority Presentations submissions like scribd, slideshare etc. Image submission (flickr, tumblr, pinterest, etc). There are some ways that will ease you in WordPress. There are many plugins that will auto post your article on many of your social media profile as soon as it is published. 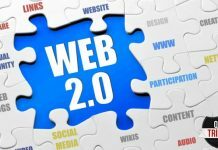 Apart from plugins there are websites like IFTTT can connect your website with many social platforms. So when ever your article is posted, it will be automatically posted on all your social media accounts. As soon as you have published a blog or you have already published few, copy its URL along with some attractive sentence about the article and start posting on all your social media profiles. After you are done with posting it on your official account, post in few forums and groups on all social media platform. I have shared a list of 39 popular social media platform that you can use, if you are not using all, at least go for the popular 10 social media sites. Try spending time and build some friends, people of the same interest as your website theme is, join groups related to your site theme and participate in them, share your articles there to get more traffic. In directory submission or any other submission make sure that site is trusted site. One easy way to find out is, type that site in Google and see if Google indexed it. Avoid any low quality bookmark submission as it may spoil your site ranking. Following is an excel file that contain a list of 50 Search Engine Submission and 300 Directory Submission. Following is an excel file that contain a list of 600+ Free Directories, 150+ High PR directories and a list of directories that are extremely low in ranking. All together its a list of 1000+ directories. List of 39 Social Media Sites that you must create you account and share your articles. Creating account is not every thing, you need to be active and engage in conversation to make sure people read your articles. Also a verified list of high Page Rank CommentLuv enabled dofollow blogs of 2015 – By Bloger Tips Tricks. Do give me your valuable feedback on this article and your opinion on this topic. 🙂 Also share lists if you have for dofollow high PR sites. Awesome tips and ideas, Thank you for sharing. Exactly…. 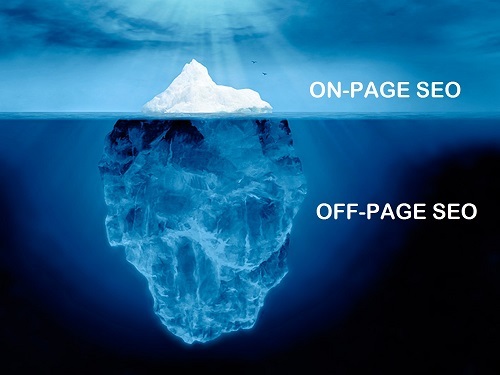 off page seo is the hidden iceberg and hard work most people fail to see.